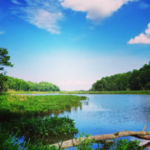 Those who care about Calvert County should make every effort to attend the public hearing on the recommended Calvert County Comprehensive Plan at 7:00 p.m., February 26th at the Calvert Pines Auditorium. 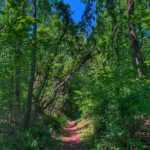 The Plan contains similar goals of past comprehensive plans and a quick read would make you feel hopeful for Calvert’s future. However, what is left out of the plan and some of the actions currently in the Plan are cause for great concern. 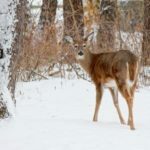 Left out of the Plan are actions to restart the County’s land preservation programs which are currently non-functioning. Left out of the Plan are key provisions that link residential growth to County land use objectives, including highway, school, water quality and aquifer capacities. Left out of the Plan are measurable benchmarks for water quality, for county debt, and for road capacities. Left out of the Plan is a position on whether or not a new bay bridge should be located in Calvert County. Added into the Plan are new expansions to town centers and residential zoning without assessment of their impacts on roads, aquifers, and the environment. Added into the Plan is permission for developers to extend water and sewer lines beyond town centers. Please come to speak or just come to support others as they express their concerns for a Plan that serves as THE policy document for the future of Calvert County. 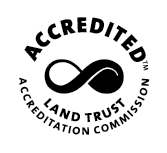 Your quality of life, your property values and the health of our rural landscapes depend on it. Recommended Calvert County Comprehensive Plan: Public Hearing – 7:00 p.m., February 26th at the Calvert Pines Auditorium. 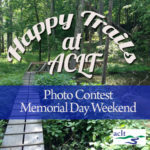 Happy Trails at ACLT Photo Contest Winners!